Most of these vehicles will be on display at the 2018 Portland International Auto Show, coming up on January 25-28 at the Oregon Convention Center. The Los Angeles Auto Show is happening this week, and it is considered the first event of the 2018 auto show season. For that reason, many automakers choose to reveal their most important new vehicles at this show. Not surprisingly, the trend at this year's show was SUVs. That's because SUV sales have continued to rise and sales of passenger cars continued to drop during 2017. Only a handful of automakers featured new or revised passenger cars this year. The biggest news for Portland buyers was Subaru's introduction of the new Ascent mid-size SUV. This is the largest vehicle that Subaru has ever made, and it will be on sale midway through 2018. The new Ascent offers three rows of seating and a generously sized cabin. Power comes courtesy of a 2.4-liter engine and continuously variable transmission. 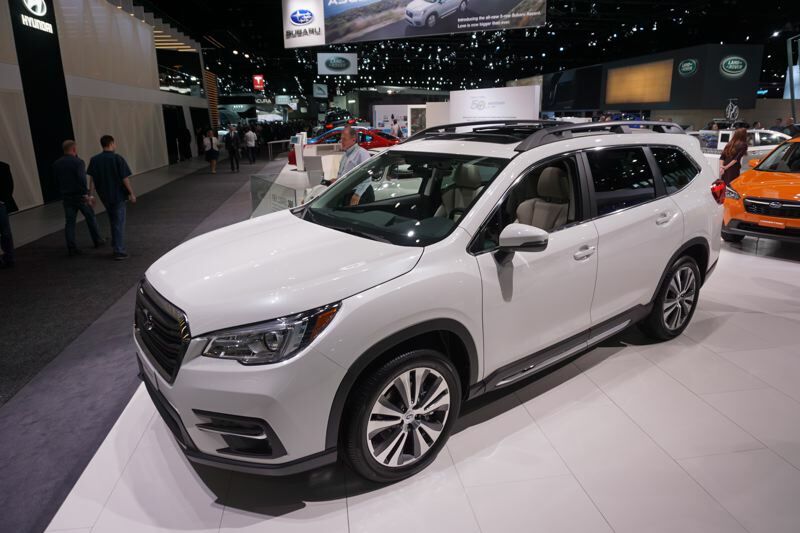 From the outside, the new Ascent closely resembles Subaru's popular Outback compact crossover, only quite a bit bigger. Pricing has not been announced, but it's expected to start around $35,000, with top trim models selling at about $50,000. Not to be outdone, Lexus also announced a new 3-row SUV. 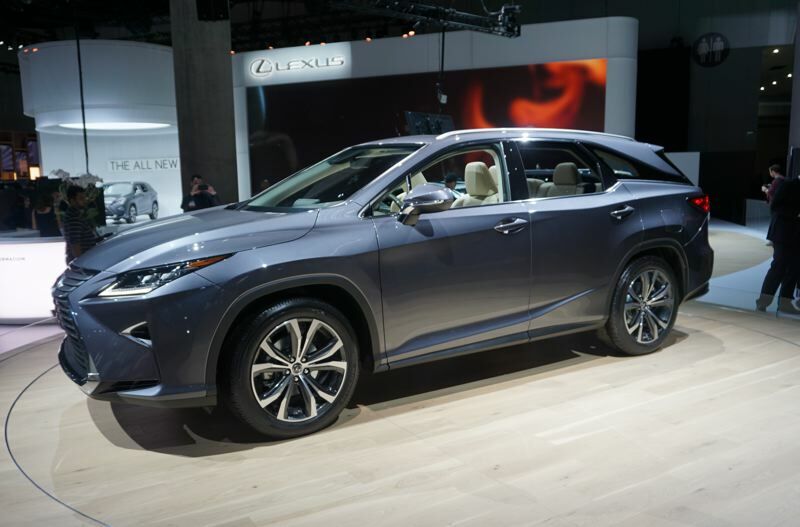 The RX 350L is the same as the standard RX 350, but extended by about 4 inches to accommodate the third row seating. The RX 350L and RX 450hL hybrid will go on sale in early 2018. Smaller SUVs were also introduced by several automakers, with the most notable new offerings from Nissan and Hyundai. Nissan's new Kicks compact SUV replaces the Juke. 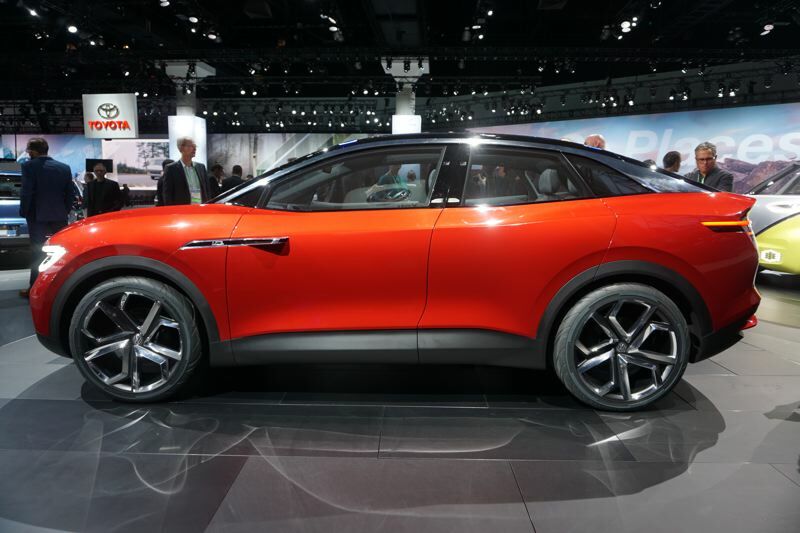 The Kicks is designed as an urban utility vehicle, so it's more conservative than the Juke in its appearance and will be offered only in a front-wheel-drive configuration. Hyundai's new Kona is similar in nature, but with a more rakish design than the Kicks. Both the Nissan and Hyundai SUVs are expected to arrive at area dealers in the spring. 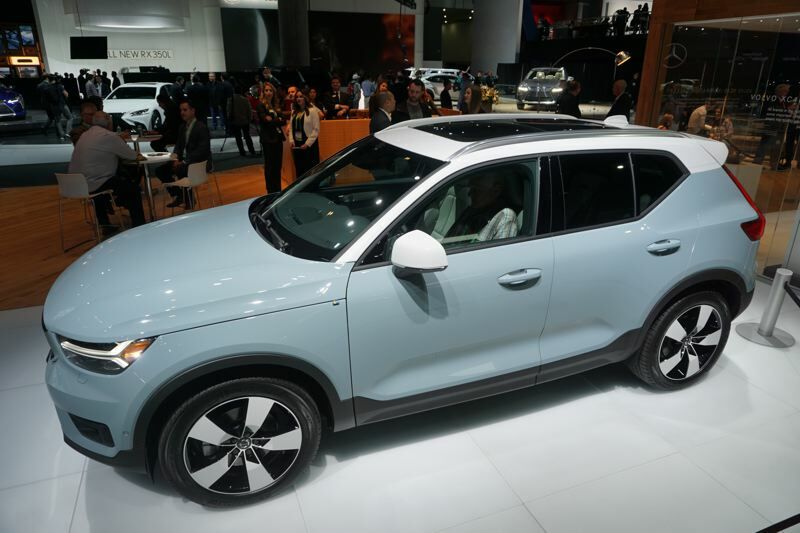 Volvo also showed off its attractive new XC40 compact crossover, but the Swedish automaker drew the most attention for its innovative new sales strategy. Volvo will offer the XC40 through traditional sales and lease programs, but also on a subscription basis. The new plan is called Care by Volvo, and delivers the subscriber a new XC40 with all expenses covered except for fuel. Registration, all maintenance including items like tires and windshield wipers, and even car insurance from Liberty Mutual are included for one flat payment of $600-$700 per month. The Care by Volvo contract runs for 24 months, with 30,000 miles allowed in that time. Mazda and Mercedes both bucked the SUV trend in favor of updates to their premium passenger cars. 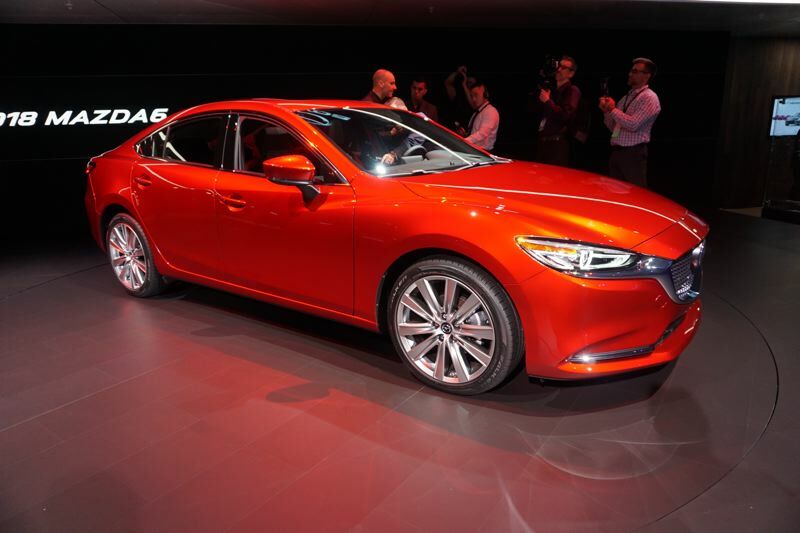 Mazda revealed an updated version of their flagship Mazda6 mid-size sedan, now offered with a turbocharged 2.5-liter engine good for 250 horsepower and 310 pound-feet of torque. The new Mazda6 also received a major upgrade to the interior, positioning the car as a serious challenger to premium brands such as Lexus and BMW. Mercedes revealed an all-new 2019 CLS four-door sport coupe with an innovative 48-volt electrical system. 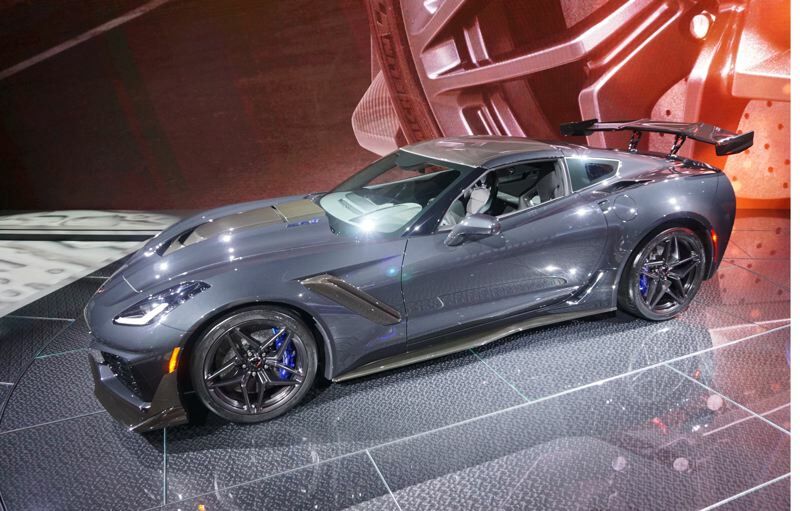 Chevrolet rocketed back into the lead in the performance car wars, introducing the long-anticipated 2019 Corvette Stingray ZR-1. The new Corvette features a supercharged V8 engine rated at 755 horsepower and 715 pound-feet of torque. The car will accelerate from 0-60 in less than three seconds and has a top speed of 212 MPH. The new ZR-1 will be available as a coupe or convertible, and carries a sticker price of $119,995 for the coupe, or $123,995 for the convertible. Jeep made headlines with the all-new Wrangler, further refining the traditional Jeep that has had a cult following since the 1940s. The new Wrangler is still one of the most capable off-road vehicles on the market, but the new edition adds more safety and control features than ever before. The 2018 model will be available with a 2.0-liter four-cylinder engine or the popular Pentastar 3.6-liter V6. Electric vehicles and self-driving features were widely talked about, but Volkswagen drew the most interest with the closest look yet at their I.D. series of concept prototypes. The I.D. Buzz is a reinvention of the venerable VW Microbus, while the I.D. Krozz is a compact crossover SUV. VW committed to bringing the I.D. Krozz to market first in 2020, with the I.D. Buzz coming soon after that. The new vehicles are based on VW's all-new MEB electric vehicle architecture. The new design features a flat chassis platform that places the batteries in the floor and the wheels and drive motors at the corners of the vehicle. The new all-electric platform allows greater flexibility in interior configuration, as well as improved weight distribution. Most of these vehicles will be on display at the 2018 Portland International Auto Show, coming up on January 25-28 at the Oregon Convention Center. Plan to visit the show to see these and the latest offerings from all major automakers. To learn more, go to http://portlandautoshow.com.